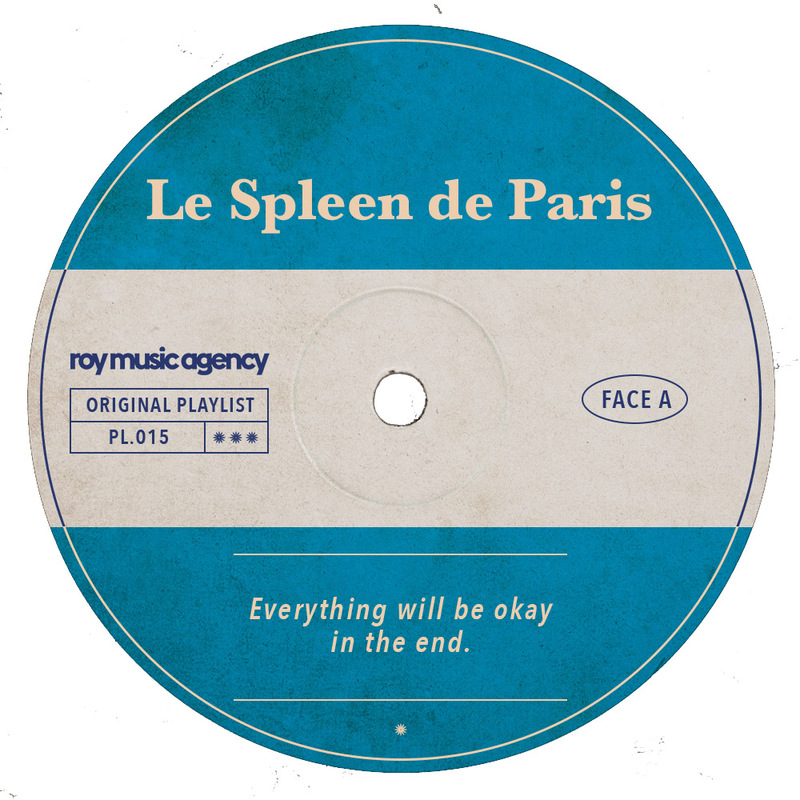 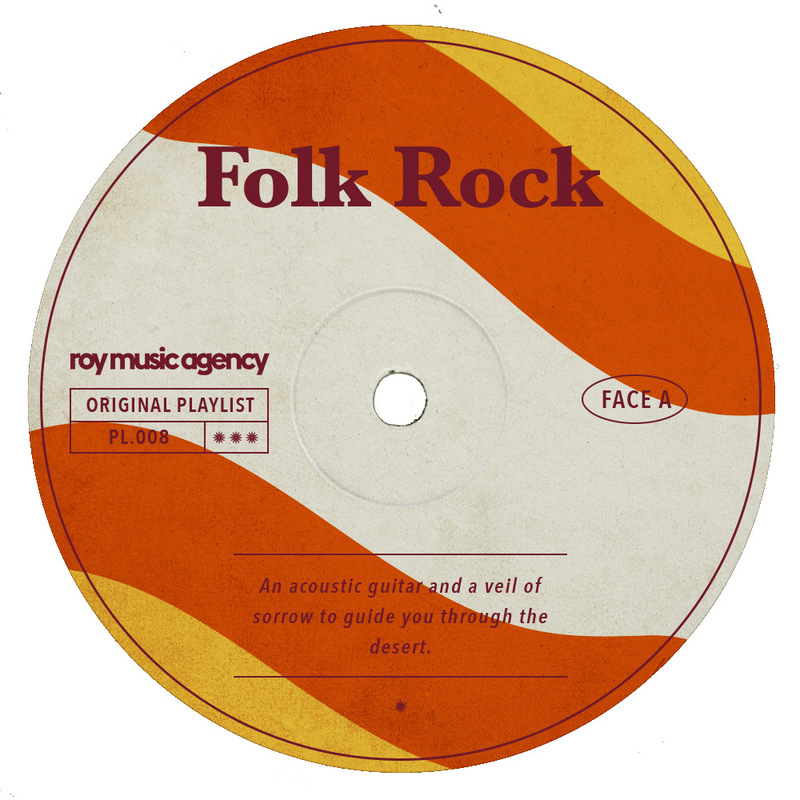 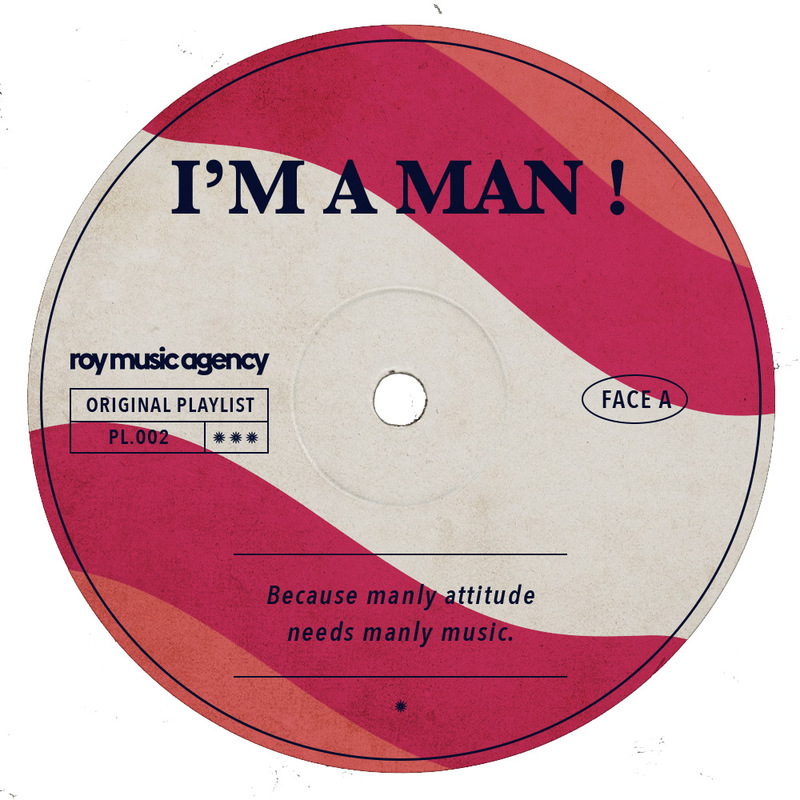 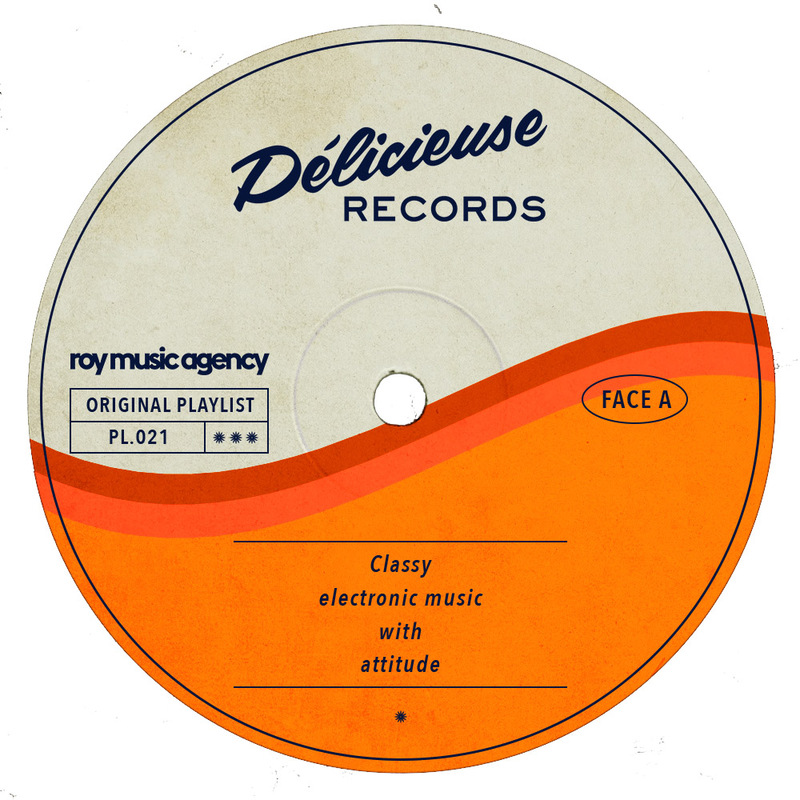 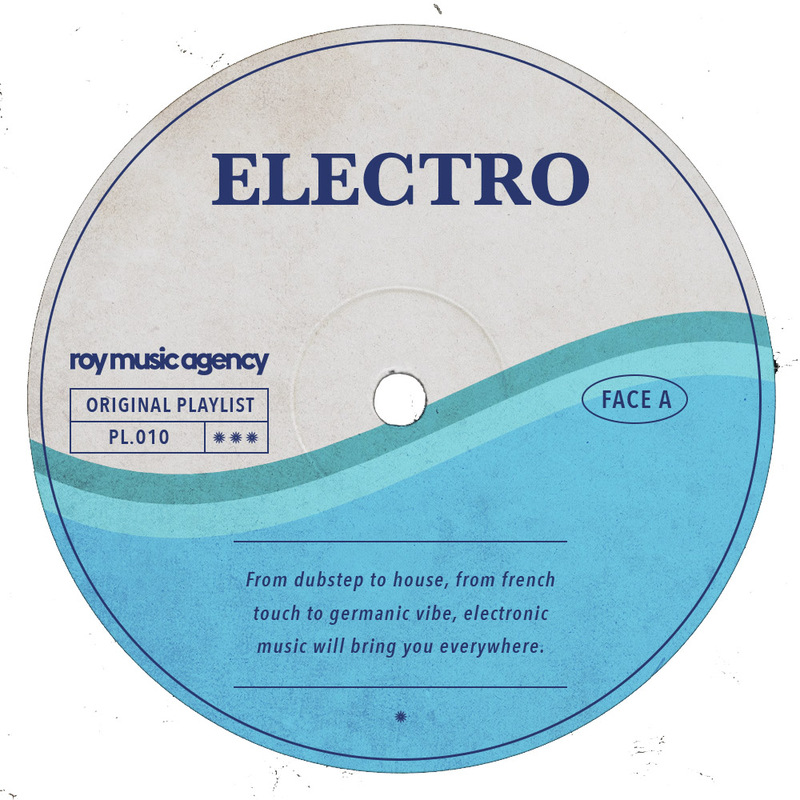 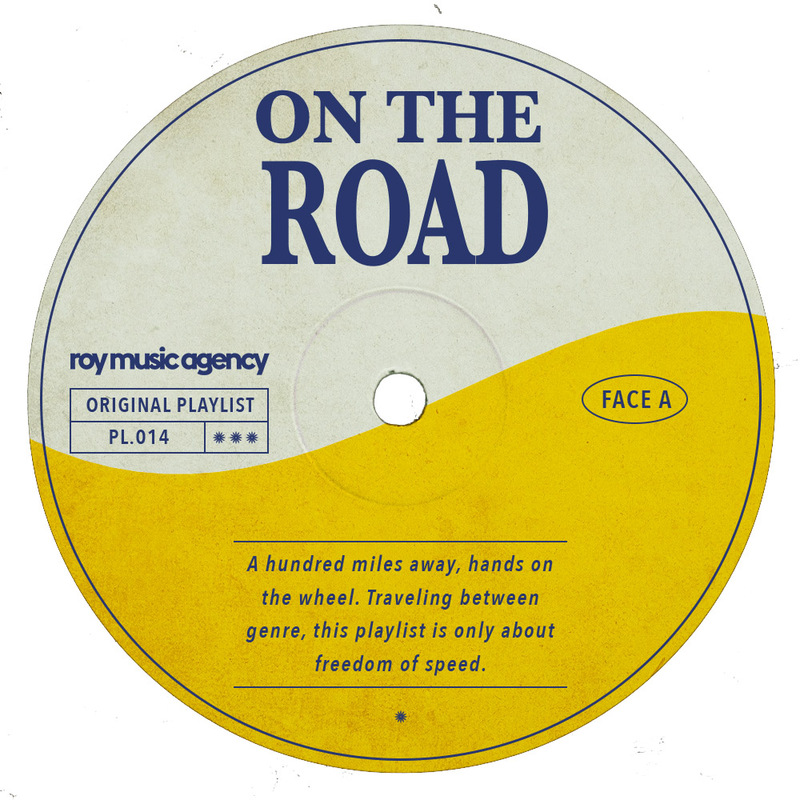 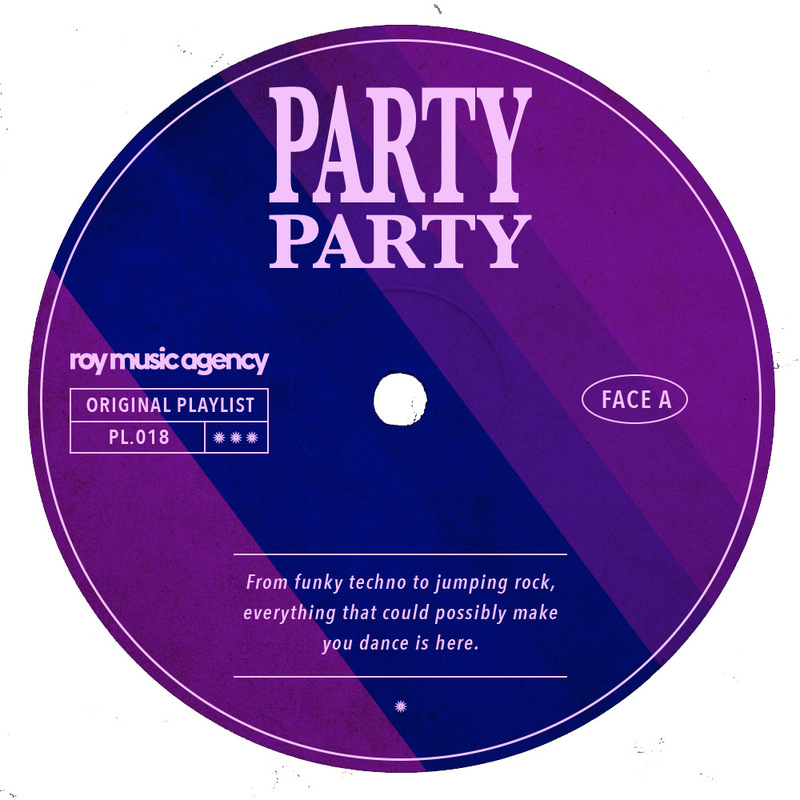 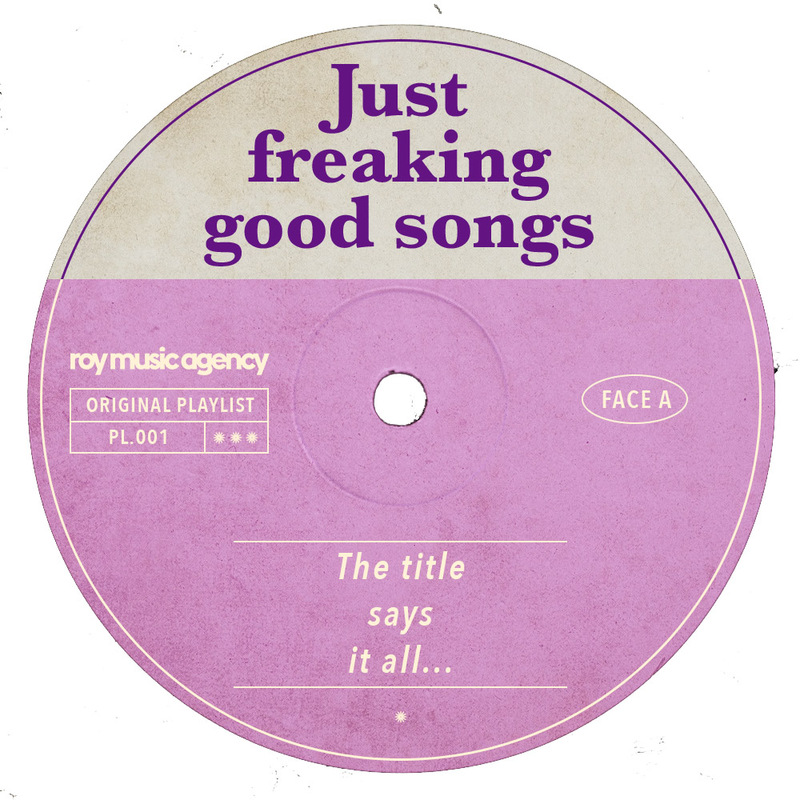 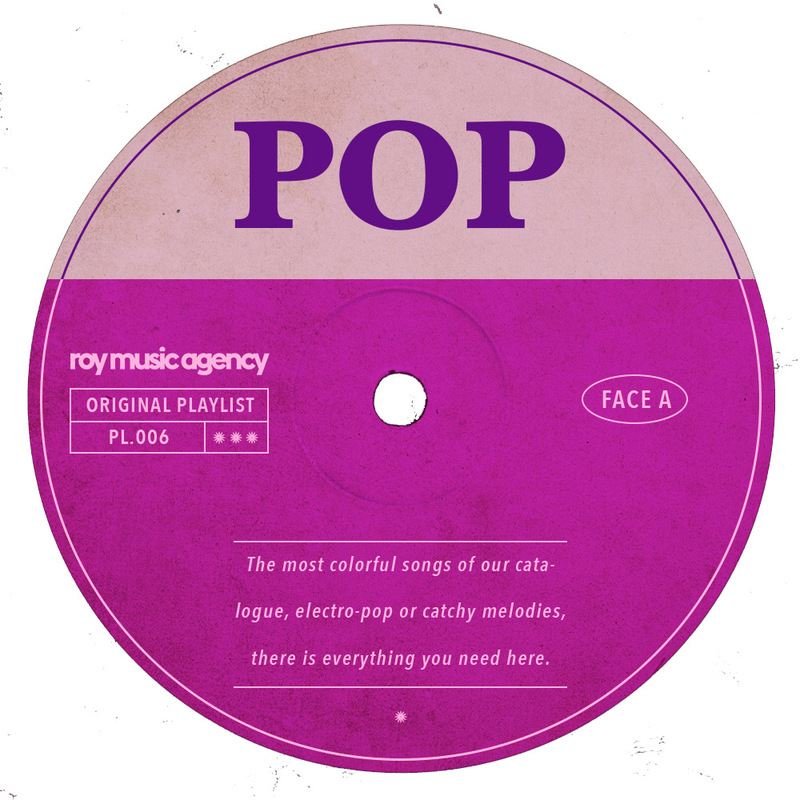 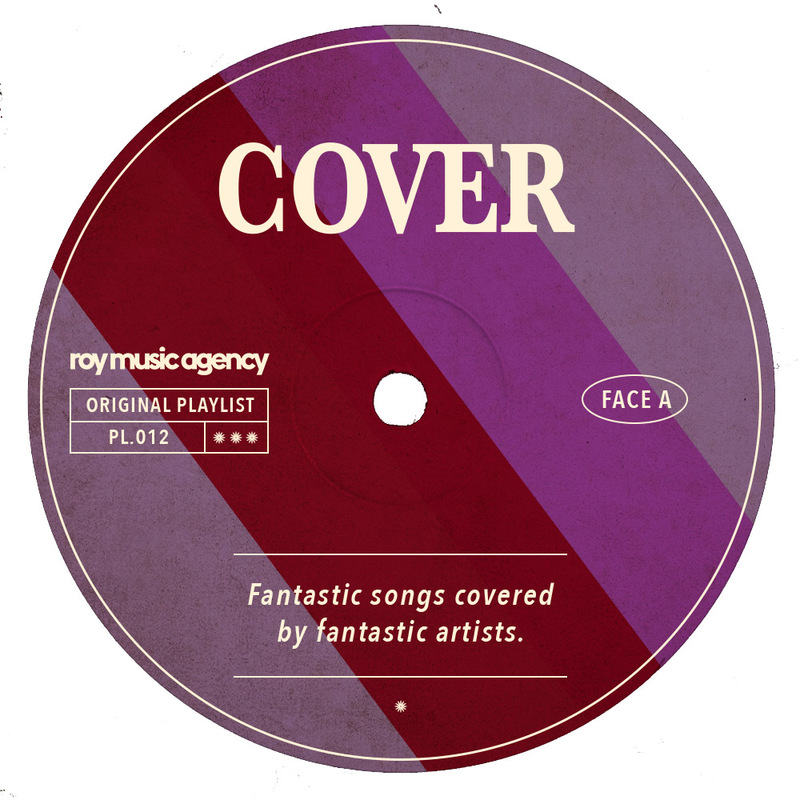 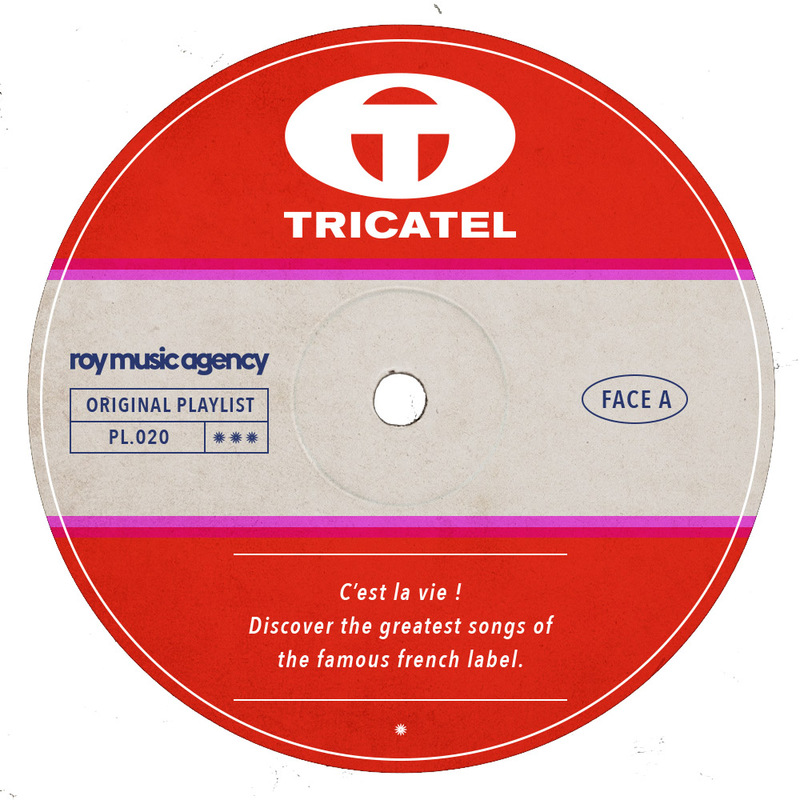 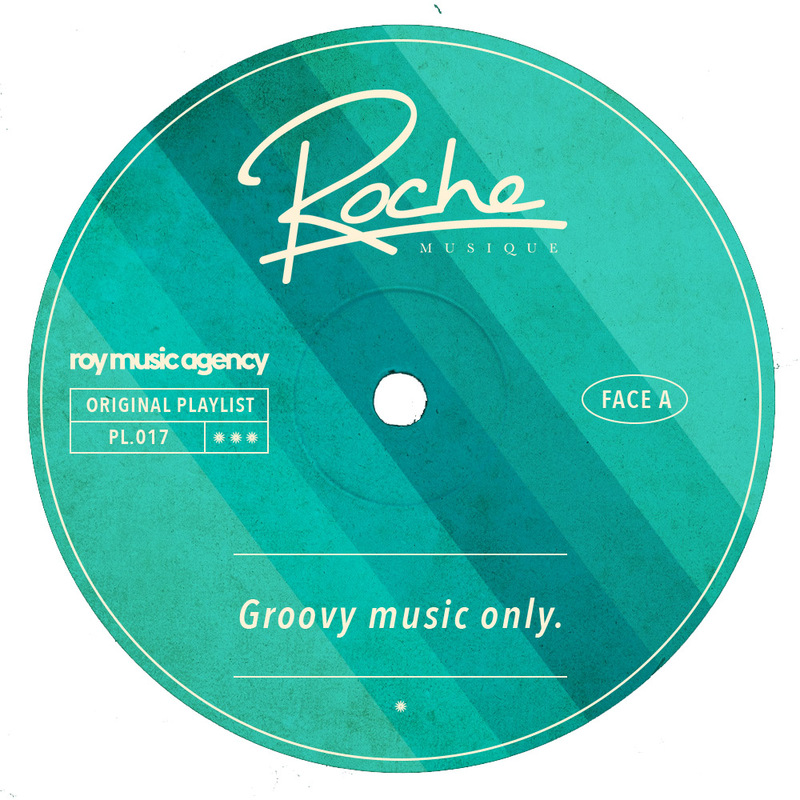 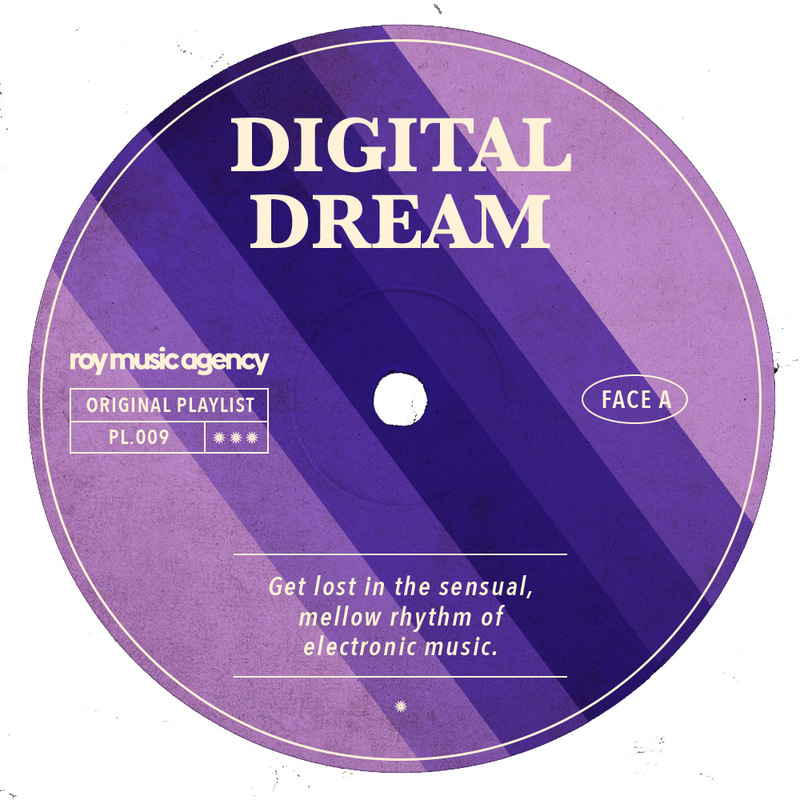 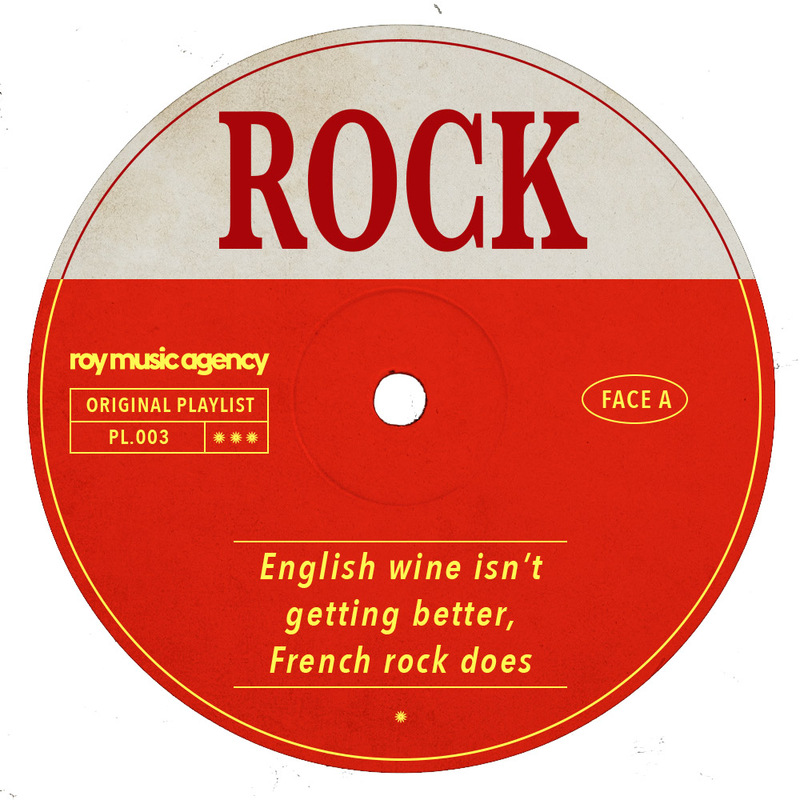 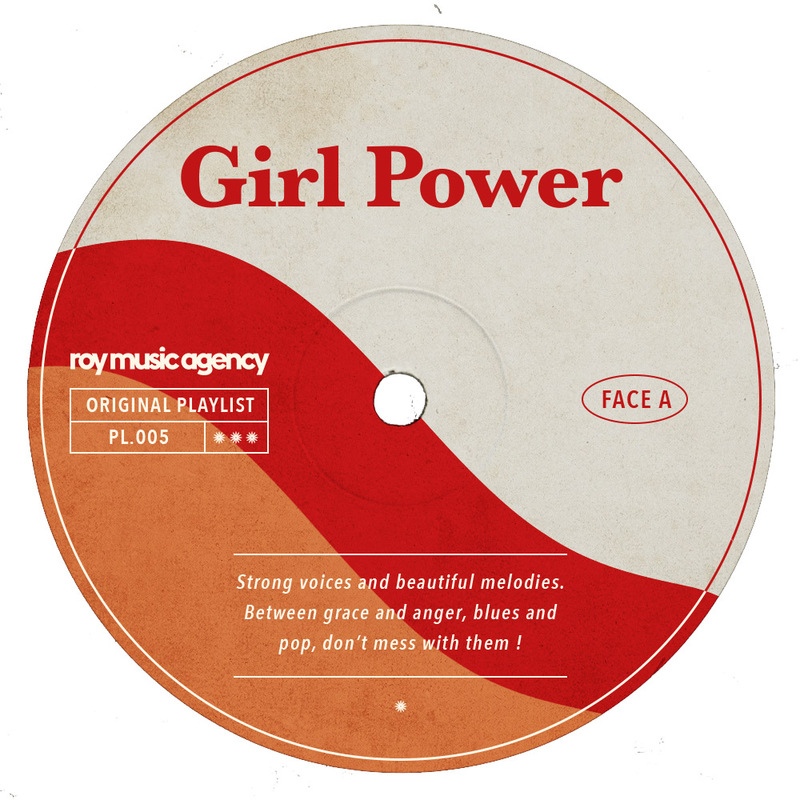 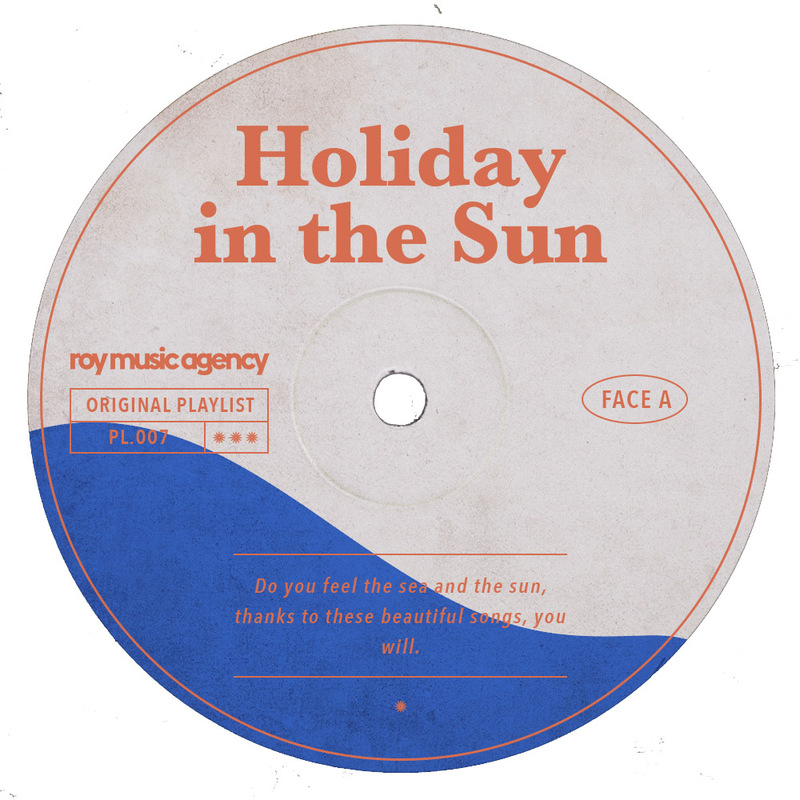 Roy Music Agency’s catalogue is made up of more than 1000 songs from growing to confirmed artists. 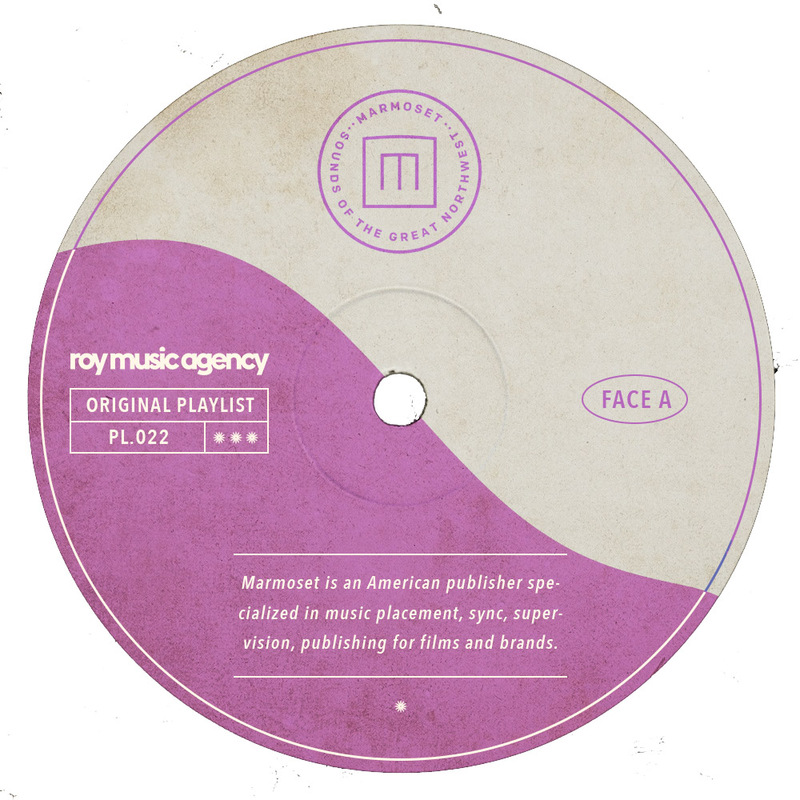 As we hold master and publishing rights, our catalogue offers a wide range of instrumental and vocal pieces which can be edited to meet the best your requirements. 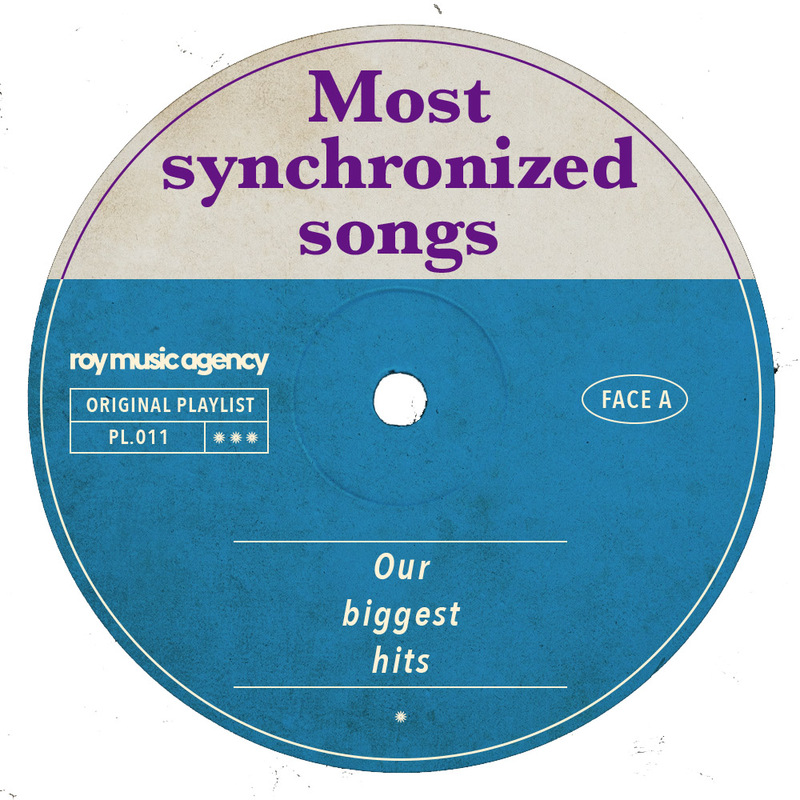 Check out the selection from our catalogue in the playlists below.